Sign up HERE for Van's newsletter today to receive a $1/1 coupon tomorrow! Update: they will be on sale for $2.50 next week at PC = $1.50! 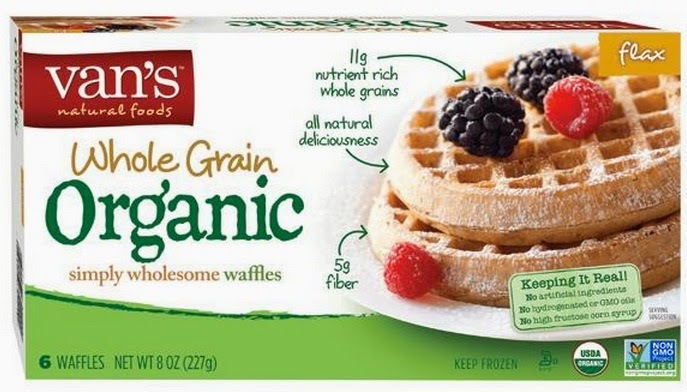 Van's Organic Waffles are $2.99 reg price at Price Chopper = $1.99. They are on sale for $2.99 at ShopRite = $1.99.